When it comes to running a business, the last thing that you want to be bothered with is faulty, malfunctioning printing equipment. But when your printing devices are offline, then so is your business. There is no bigger waste of time than broken printers and copiers that stop you and your employees from getting your work done. When something does go wrong, you are often left trying to fix the problem yourself or are left calling around, trying to find someone who can fix it. That’s why every business, including yours, needs managed print services in Las Vegas. With managed print services, you can be assured that all of your printer and copier needs are taken care of in an efficient and speedy way. For one, managed print services will make sure that you never have to waste time trying to troubleshoot printer or copier malfunctions. That means your employees won’t have to stop work or stand in line at the one working printer. Managed print services can also come up with a better configuration of your office space and equipment so that your productivity goes up and can get you the best technology for your needs. 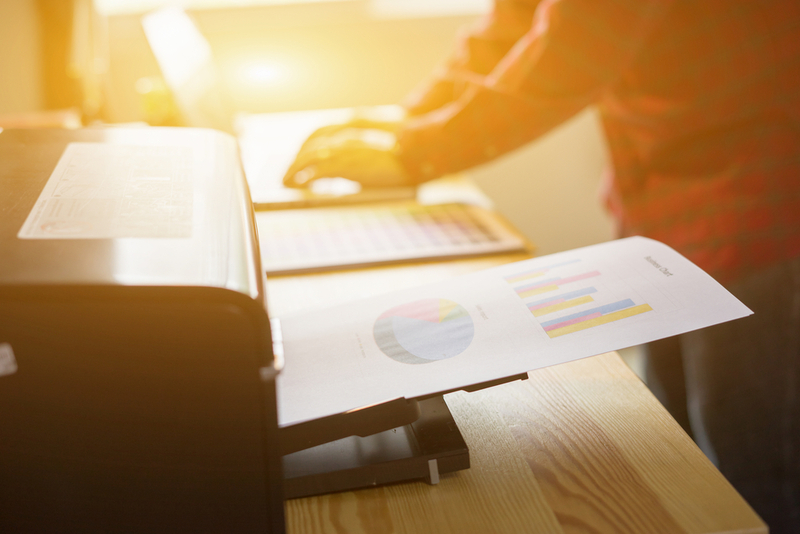 Managed print services can also save you time when it comes to managing all your equipment, including taking care of all your toner and ink needs, replacing equipment, and can function as your all-in-one service for your printers and copiers. Often, when a printer acts up, you turn to your IT department, because they are the only ones that can help solve the problem. But your IT department has more important tasks to do, including keeping up with your network security, managing your email servers, and completing important tasks. The last thing they want is to be pulled away to change toner or fix a paper jam. And, really, you’re not paying your IT employees to be printer repairmen. Managed print services will free up your IT department by taking care of any and all printer and copier issues. 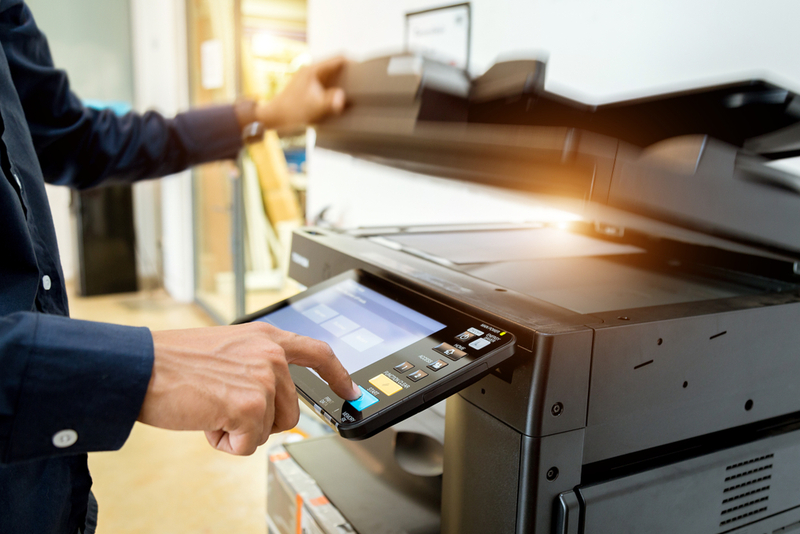 You know well how expensive printers and copiers can be, and that means that you want to make sure that you take good care of them so that they last. But the more you use a copier, the more problems you will encounter. Managed print services can complete routine maintenance on all of your machines. And when any printer or copier needs to be replaced, they can get you a good deal and recommend the best new machine for you. With all of the focus being placed upon digital marketing strategies that include social media and Google Adwords, you might think that offline marketing strategies don’t work anymore. But in fact, some small and local businesses find that digital marketing doesn’t always work for their needs or their budgets. That’s why simple guerrilla marketing tactics such as handing out flyers still works. Here’s a few simple ways to get your marketing message out to masses who are waiting to read what you have to say. Street teams refer to groups of people who are specifically hired to do nothing more than pass out flyers at busy locations. For example, if you walk up and down the Las Vegas Strip, you’ll see no shortage of guys handing out all sorts of notices and cards advertising services in the area. The best thing about putting together a street team is that it’s easy and cheap to do. There’s plenty of college students and out of work contractors-for-hire who need a quick way to earn money. Handing out marketing media for your business helps to make everyone happy. Consider the industry of your business, and then consider the type of potential customers you’d like to attract. Next, look in your local papers for community events where you might find your potential customers. Crank on your copier machine, queue up reams of paper, then start printing! The best thing about printing up your own marketing media is the immediacy of receiving your finished work. If you need to add or take away verbiage on your flyer, then you can immediately make the change on your computer and walk it over to your copy machine. Some properties specifically forbid solicitation, but if you can partner with property teams that allow you to distribute marketing ads, then you’ve got a built-in audience for what you’re advertising. By the way, you can save money on your project by purchasing reams of paper made from recycled paper. You should also purchase a refurbished copier machine. You can buy the latter from a company that specializes in copier repairs Las Vegas. 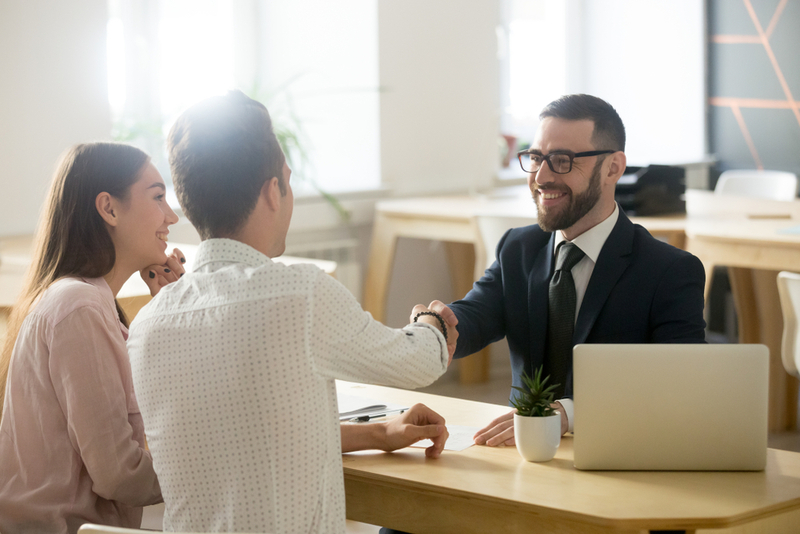 Most people are familiar with insurance agents who represent an agency, but they’re often not sure what an independent insurance broker does. While a captive insurance agent primarily works for and represents the interests of an agency, an independent insurance broker works for themselves while primarily representing the interests of their clients. They are licensed by state boards to offer advice on various types of insurance products for a variety of insurance carriers, while also selling policies. While independent brokers have far more latitude in what they can sell and how much money they can generate, they also bear the responsibility of performing their own marketing. For brokers who are just starting out, they might want to use inexpensive marketing tools to generate sales leads. There’s no need for a broker to order boxes of expensive promo products when a few boxes of pens or pencils will initially work. Writing instruments can be left at public places where customers need to use pens. They can also be distributed at local businesses where customers might pick them up. With so many digital print companies competing for business, there’s no reason for a new broker not to be able to buy an initial order of business cards for a steeply discounted price! There’s also no reason for a new broker to spend too much money on graphics, fancy lettering, or fancy grade paper. 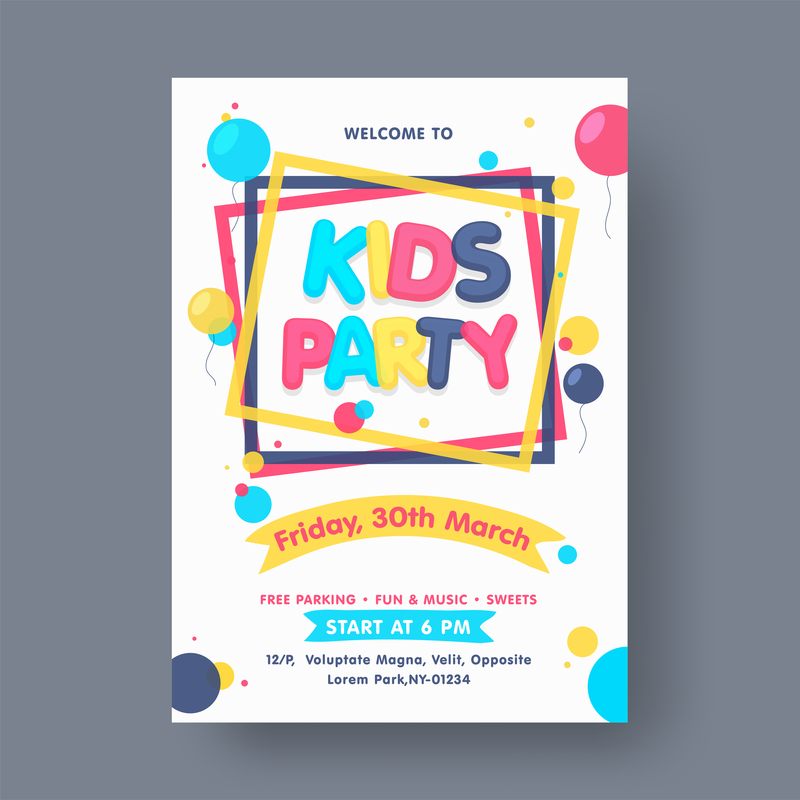 A simple white or cream colored card with standard black lettering does the job. The classic card design also looks classy and professional. Finally, a new broker can take advantage of simple flyers in order to generate leads. A simple trip to their local office supply or big-box store will allow the broker to find inexpensive reams of paper. But while the cost of paper is reasonably priced, the cost of printing services are becoming more expensive! In the long run, it’s more cost efficient to purchase a refurbished copier from a company that also provides printer services Las Vegas. This will allow the sales person to create simple marketing materials any time they wish, for different lead segments. 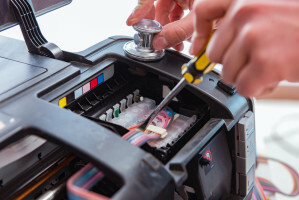 The copy machine repairs in Las Vegas businesses often require can often be avoided by taking advantage of remote monitoring and diagnostics. Your copier can probably track its own health and even notify you or a service provider when something is a little off. That’s not all sophisticated copiers can do, and there are at least four other features you should use. Duplexing isn’t actually that new. Even older copiers could duplex, which is a process by which a copier can print on both sides of a sheet. Still, it often goes underused. Industry statistics suggest that more than 60 percent of all copies are discarded the same day they’re printed, and using duplexing for all but the most important documents could significantly curb paper and toner usage for many businesses. Copiers also have a feature that lets you select a certain area of a page to be copied and crop others. Selected areas can even be enlarged so that they’re easier to read or more prominent on the page. This is a great option when a graph or similar object is your focal point. Today’s copiers are actual scanners with built-in OCR capabilities. OCR stands for optical character recognition. It means that your copier can actually recognize characters, and that lets it save the pages it scans as many different types of documents, including PDF and Word files. Another powerful feature is sending. Copiers can use the OCR capabilities mentioned above to create emails that it then distributes to a mailing list. This can even be set up to occur automatically. Imagine a scenario where an office manager scans a vendor invoice each week. The copier recognizes the document, converts it to text and emails it to a list of relevant managers. People associate the expression “do it yourself” to different things depending on your experiences. If you do decide to take care of some basic copier repairs at your home or office, you’ll potentially save time and money. Here are a few simple copier repairs you can usually complete on your own without a hitch. Replacing an empty toner tray isn’t copier repair, per se, but it’s one of the easiest ways to make your copier repair and maintenance a breeze. If the printer notifies you that your toner cartridge is low, just pull the old cartridge out and place in a new one. Disposing of your old cartridges in an eco-friendly way makes the job even more satisfying. Keeping your machines neat and organized helps to lower the chance of a major malfunction and needing to call an expert on copy machine repair in Las Vegas. Paper has the tendency to generate an astonishing amount of debris flecks and dust that, if built up, lower image quality and printer functionality. You can make sure the dust gets maintained by wiping the copy glass with a microfiber cloth or other gentle material. Compressed air could also be used to blow out small particles from the paper trays, glass and moving components. Ensure the hole punch receptacle is also getting emptied on a consistent basis to prevent difficulties. Jams in copy machines can certainly be aggravating. If they happen a lot, it’s probably best to let an expert find the cause and perform a copier repair. Carefully pull the paper from the paper tray, close the doors and look for any mistakes in your copies after the machine has resumed printing.